Restaurant Makeover is an awesome decoration game that comes under the category of the girls game. 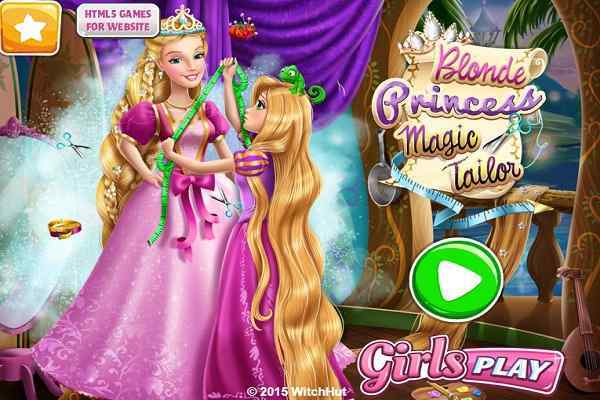 In this beautiful free online girls game, you will play the role of a cute princess ? Audrey, who has recently bought a restaurant, which is running in loss these days. 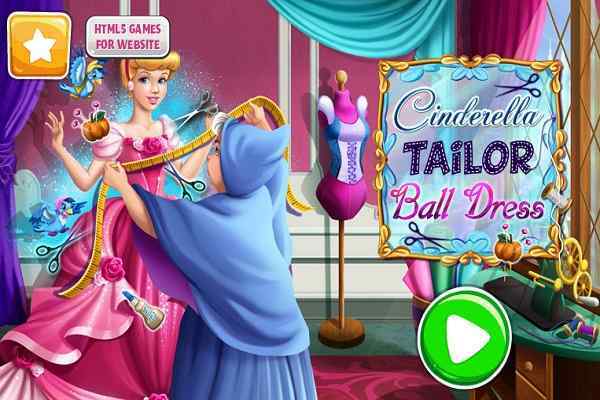 Her job in this cute restaurant makeover game is to make this disastrous restaurant a big success. Although completing all the tasks of this game is pretty difficult, your restaurant management skills will help get through all the hurdles with much ease. You will find all things lying here and there in the room. Get ready to clean the room and wash away its all dirt with the vacuum to make it look neat and tidy. Also, take care of fixing all the broken lights and chairs. Once it is done, you also need to have a look at the decoration part of the room. 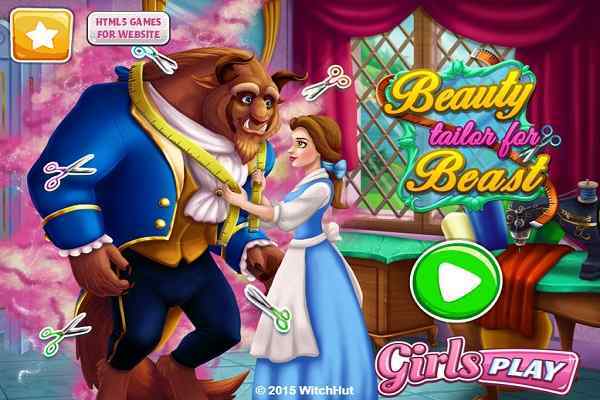 Make sure that you will prepare a delicious signature dish for the restaurant in this brand new html5 game for girls and boys. Your positive efforts will definitely help Audrey to make it the best restaurant in the town. She trusts on your skills a lot, so please do not let her feel down. Just pay attention to the user instructions and indications to achieve the mission of this cool decoration game. Change the coffee pot, mustard and ketchup bottles and make sure her restaurant will look like the new one. 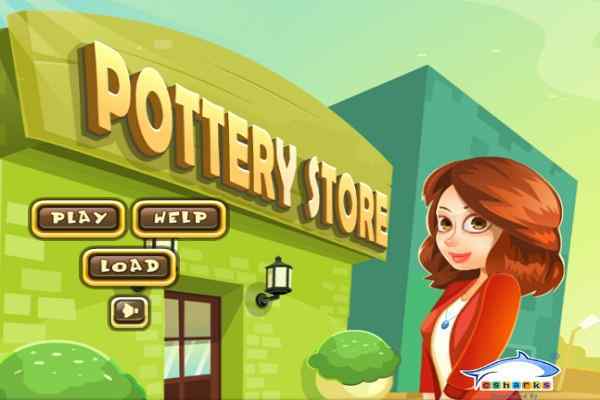 Use your restaurant management skills and show the world that you have the amazing skills to run a restaurant and serve all its customers with the best service in this cool html5 game.